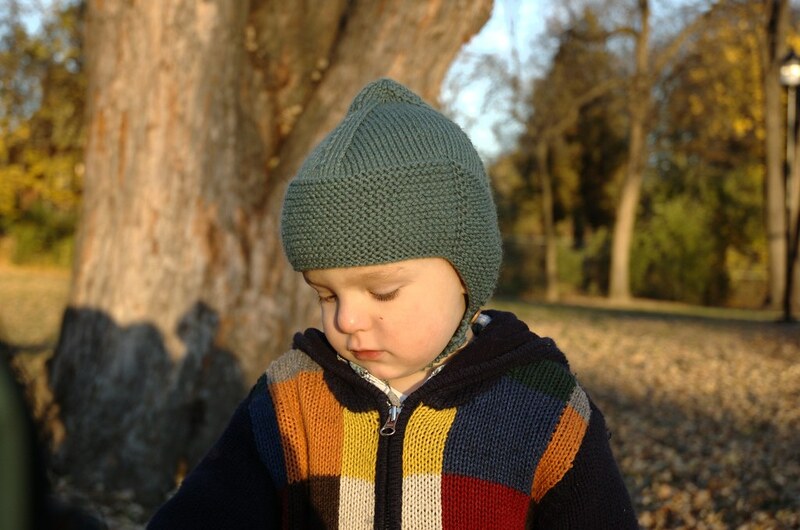 We finally found a few hours to get this new hat pattern ready for you! You can buy it on Ravelry, Etsy, and Lulu. I don't know if the photos do the hat justice, as it is adorable in person, and so cozy and comfortable to wear. It's a simple design, but doesn't take much yarn, so go ahead and use some yummy fiber in a beautiful colour! 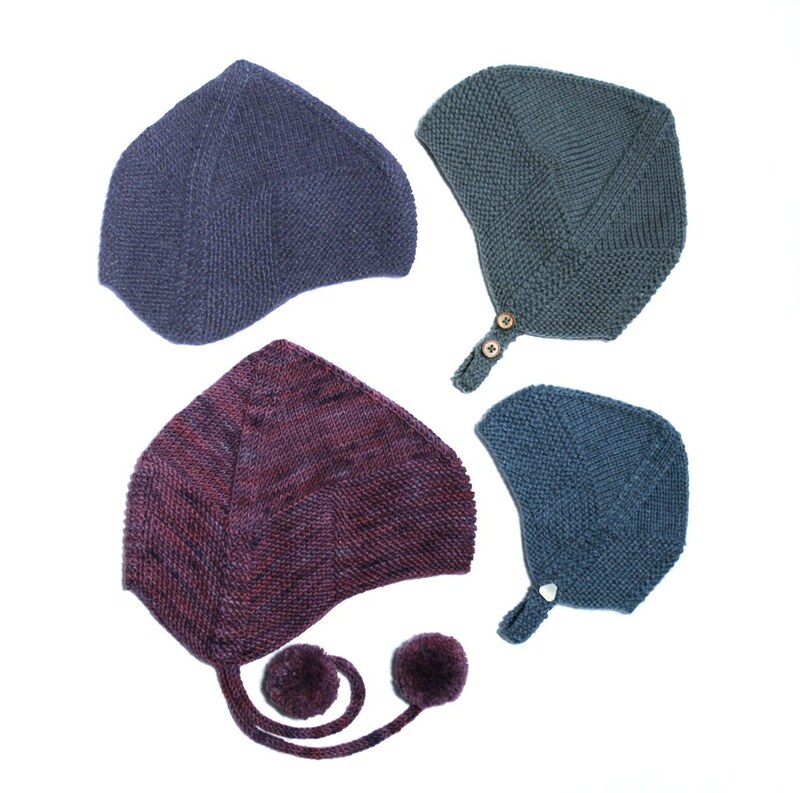 The hat is knit in the round, and you can easily use either double pointed needles or circular, depending on which you prefer. I've written it for 6 sizes, from infant to adult, so you have plenty to choose from. I also decided to include many sizes because the yarn you use can affect your gauge (I had that issue with the adult size). If it's a yarn new to you, it might be worth knitting a little swatch to make sure of the finished hat size. I hope I've given you enough time to knit one or two before the cold weather arrives wherever you are! Posted by Barbara Prime at 7:03 p.m.
November 21, 2010 at 10:52 p.m.
November 23, 2010 at 2:46 a.m.
Got it! For my babies! November 26, 2010 at 2:41 p.m.